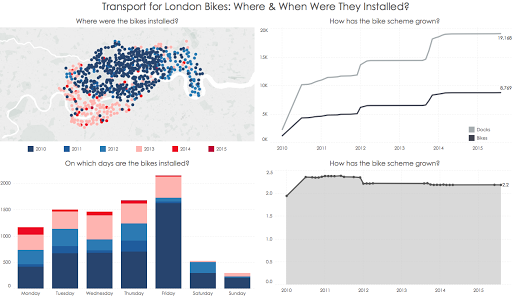 Tableau Tip: Sizing Dashboards | Transport for London Bikes: Where & When Were They Installed? Bonus tip today. This tip started with a request for feedback from The Information Lab’s head honcho Tom Brown. 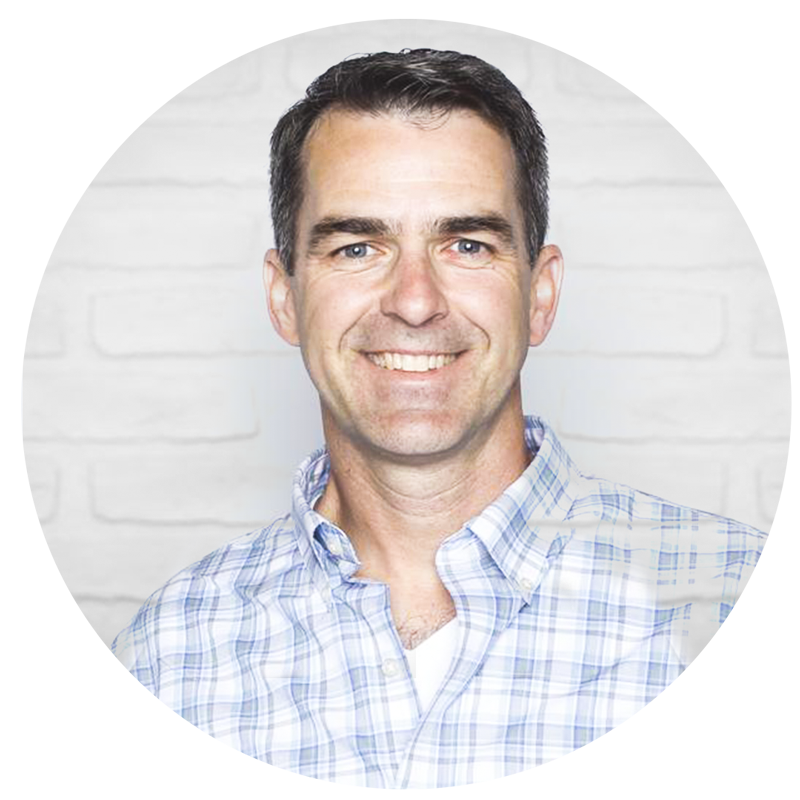 Tom is getting ready to demo a dashboard to a customer and we noticed that he was using automatic sizing on the dashboard he created. 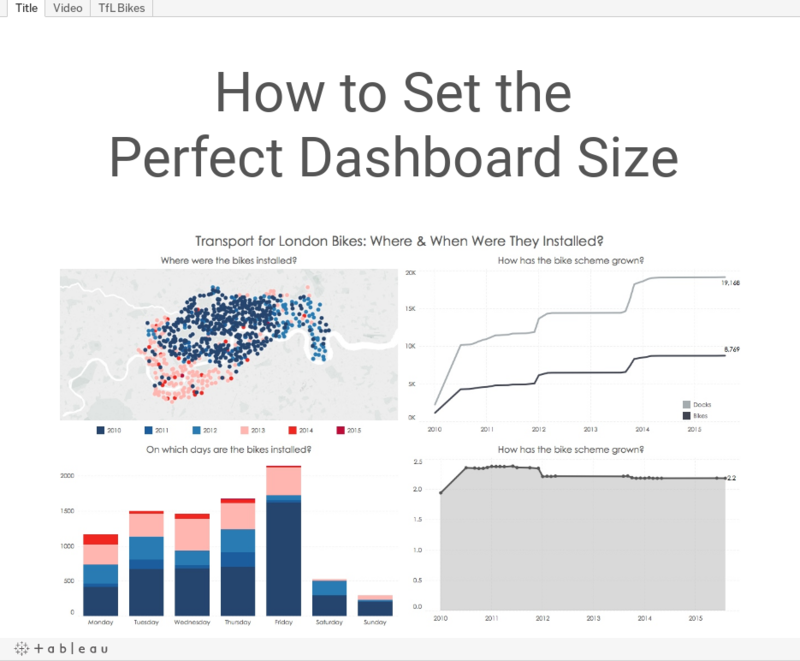 This is generally not recommended because Tableau will re-size the dashboard depending on the device size, which can cause your dashboard to not look as you intended. Below is a dashboard I created for the Transport for London bike scheme. 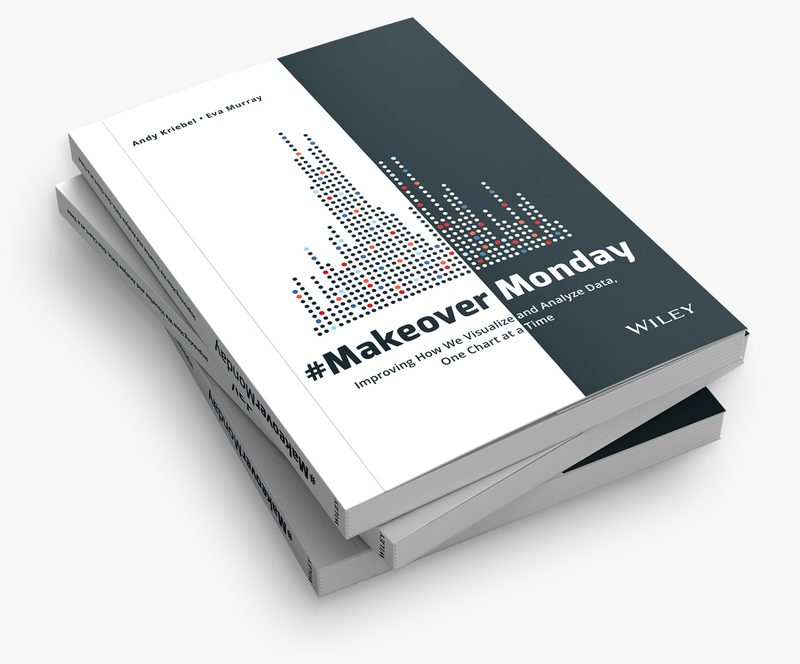 Watch the video on how to get your dashboards to be the “perfect” size. In this video, I used James Dunkerley’s Web Data Connector, which you can find here. I thought the point was to avoid having the dashboard look bad on a small screen. Your 1,300 x 900 (or whatever) won't get squished on the mobile device, but it certainly won't look good as most of it won't appear and you will need to scroll. My rule of thumb is, if it has to work on desktop or reader, then find the lowest common screen size. If it is going to be accessed via a browser (i.e., the you are using Tableau Server, Online, or Public) then you can count on the browser to handle scaling.